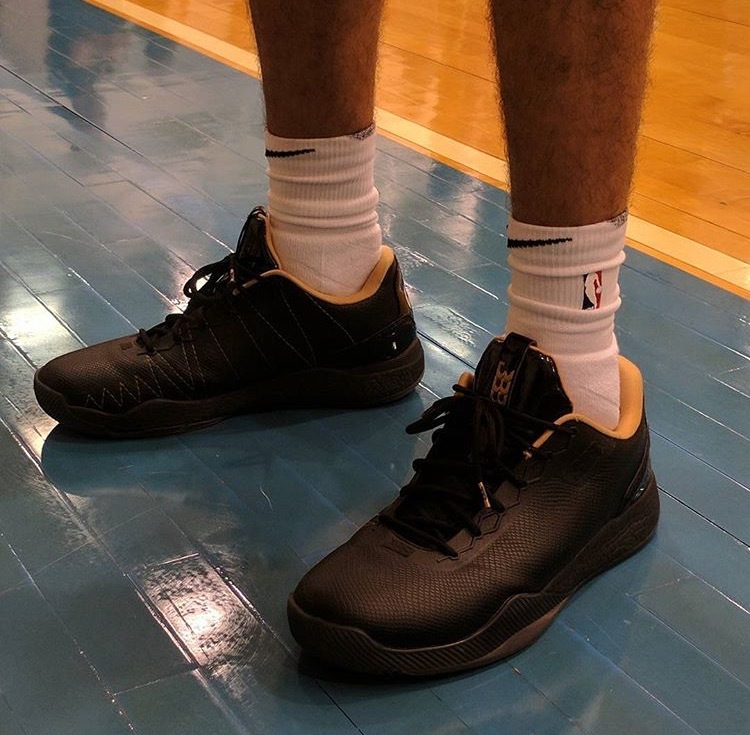 @zo stuck to his signature ZO2s for the @NBA rookie photoshoot. @zo takes it outside & through the legs for his #PaniniNBARookie shoot with @natlyphoto! Spot your fave rook?? The 2017 NBA rooks get their group shot taken at #PaniniNBARookie shoot day!